Sophia has been a caring and kind caterpillar this week, not only to her classmates but also the adults. A great effort, keep it up Sophia! Marley has been carefully using feedback in writing to make excellent improvements to his story. Great to see and even better to read in his story! Sienna always tries her best in and out of the classroom. This has been seen in the nativity, where she has done a great job learning her lines and playing her instrument. Fantastic effort! Chloe works hard to focus on her learning and is always ready straight away. Brilliant Chloe, keep it up! 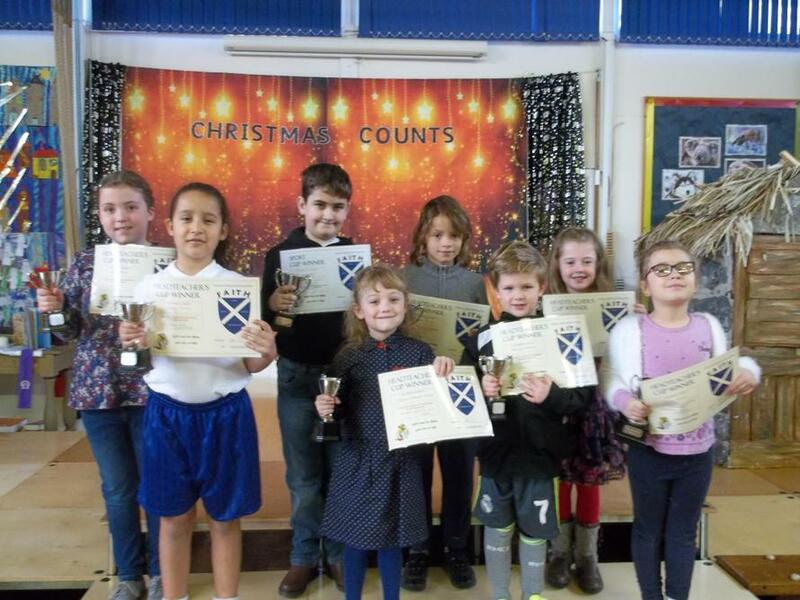 Marney has been putting in huge amounts of effort, at home as well as at school. It is wonderful to see such motivation to improve and enthusiasm. Well done Marney! Issie has amazed us with her work in maths this week. She is improving in leaps and bounds and even said 'I cant believe that this is my brain working these out, it has grown so much'. Well done Issie. Oliver has made great steps in his writing and extension mathematics this week. Well done Oliver. Leo has striven to make things better and to do his best when playing netball - he even scored his first goal this week! Super playing Leo!